Read First is a community- wide partnership in Tupelo/Lee County to ensure all our children reach their full potential. This initiative began with a partnership between United Way of Northeast Mississippi and the CREATE Foundation. 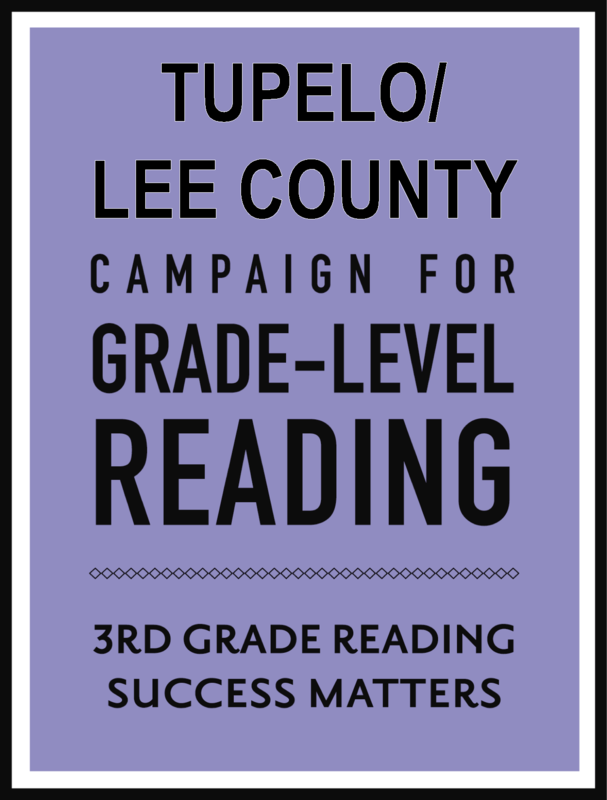 Read First includes both Tupelo and Lee County school districts, which serve approximately 14,000 students. It also includes 55 daycare/childcare centers. The community of Lee County/Tupelo has united and made a commitment to our children’s success. The two school districts, Head Start centers, childcare centers, and Lee County Excel by 5 have made great strides in just a few months developing partnerships. Observations of kindergarten teachers, monthly meetings, childcare centers using school computer labs, and professional development opportunities are making a huge difference in developing the strong relationships. The Tupelo School District is diligently working on a plan to reduce chronic absenteeism. Our summer learning group is actively gathering data on existing programs to develop a centralized source. Lee County is a certified Excel by 5 community. Excel by 5 was already providing parents with numerous workshops and events in order for their children to begin school ready. Excel by 5 has made it possible for 1,200 children to receive books from Imagination Library. These two coalitions are working together and making huge steps to ensure our children are prepared for school and are reading on grade-level by the end of third grade.